Does the 2018 Olympics require cable? The amount of people who watch the Winter Olympics is estimated to be in the billions. Just because you don’t have a cable subscription doesn’t mean that you can’t be part of that number. NBC recently announced it’s plans to cover the 2018 Winter Olympics in Pyeongchang, South Korea, and none of them hinge on a cable subscription. NBC will stream most of the biggest events over the air which means you’ll be able to pick it up with an antenna. There’s also approximately 365 hours of additional Olympic coverage that will be aired on cable networks including NBCSN, CNBC, and the USA network. That doesn’t mean you actually need a cable subscription to watch those channels though. This article will show you all of your options to watch the 2018 Olympics without cable and let you choose the best one for you. What channels are the 2018 Winter Olympics on? 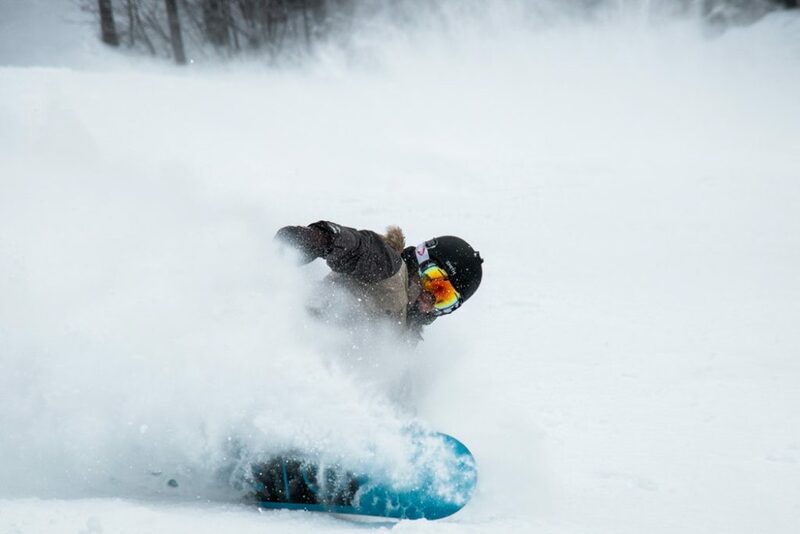 Main features are Alpine Skiing, Figure Skating, Snowboarding, Freestyle Skiing, and Short Track. Out of the 18 nights of primetime coverage, 11 of them will feature live Alpine Skiing. Figure Skating will be featured 12 out of the 18 nights. Primetime plus is new to the Olympic coverage this year. It features many of the same events aired in the Primetime slot. CNBC may only show 46 hours of coverage, but they are 46 important hours. The main feature of these hours is night time curling events. USA will air live coverage of both hockey and curling. Not all of it will be live, but a majority will be. A majority of the major events are played on NBC’s broadcast network. NBC is an over-the-air network that is available in a lot of places across the country. Over-the-air means that you can pick up the channel’s signal with an antenna in or on your house. Over the air television is completely legal and is the cheapest way to get major television networks without cable. Contrary to popular belief, picking up a channel with an antenna actually gives you a clearer picture than you get through your cable box. Why would you pay for a cable subscription that gets worse reception than what you can get for the cost of a cheap antenna? To figure out if you can stream the Olympics with an antenna there are a few steps. First, head over to TVfool.com and enter your information. You’ll see a bunch of charts and tables that show you different channels, their strength, and the direction the signals are coming from. It can be a little difficult to read, but we’ve written a complete guide on how to stream TV without cable that includes a step by step process on how to read a TVFool report. If your TVFool report shows NBC in green, it means it’s really easy for you to pick it up with an indoor antenna. There are a lot to choose from and are most will be able to pick up green channels, but if you want our recommendations you can read our indoor antenna guide. Usually when people picture antennas they picture a giant and hideous piece of metal that attaches to their roof. While you still can purchase these big outdoor antenna, most of today’s antenna are really well designed and easily hidden. Typical indoor antennas are white on one side and black on the other and can be easily mounted in a window or on a wall. 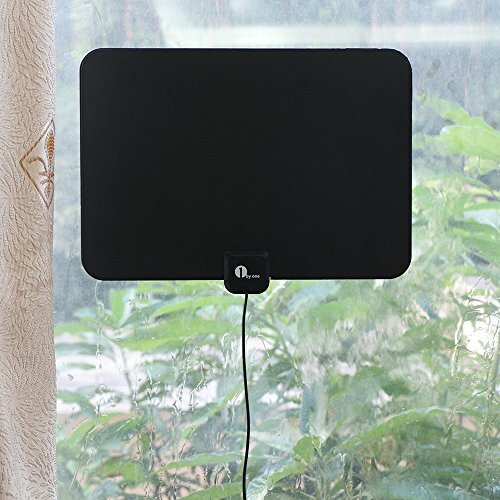 A quality indoor antenna will typically cost between $20-$40, but will continue to pick up broadcast networks forever. It’s easy to pay significantly more than that every single month with a cable subscription and even non-contract streaming services start to add up over time. If most of your interest is in broadcast networks, an antenna is hands down your best bet financially. 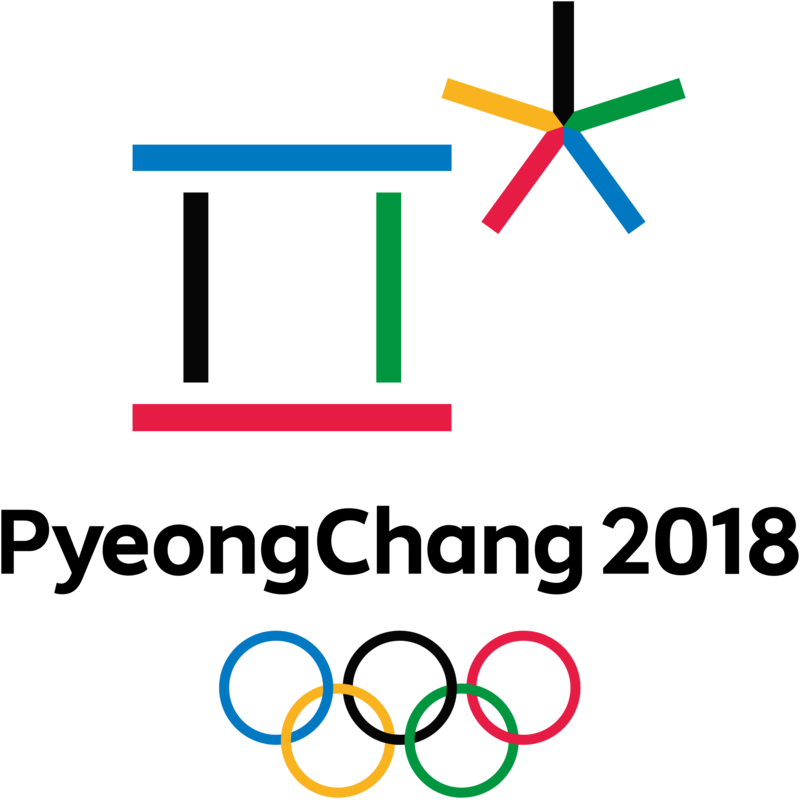 Even if you only purchase an antenna for the 2018 Winter Olympics you’ll still be able to use it the next time the Olympics are on! With such a low one time fee to pick up free broadcast cable networks like ABC, CBS, NBC and about a dozen other channels, it’s hard to not put an antenna as the best option to watch the Winter Olympics without cable. In some cases, you might even be able to purchase a cheap pair of $10 rabbit ear antennas and pick up NBC without an issue. It’s hard to argue with that price to watch the games! If you’re looking for a complete alternative to cable and want some non over-the-air channels even when the Olympics are over, you might be better off with a streaming service. Almost every major streaming service will have NBC, NBCSN, CNBC, and the USA network. This is great news for anyone who wants to watch the winter Olympics and wants options. These options include Sling TV, Playstation Vue, Hulu, DirecTV Now and a few others that we’ve outlined below. Each service is a non-contract based streaming service that offers live TV without cable. However, they come in all shapes, sizes, and prices that cater to different interests. It’s incredibly hard to say what the absolute “best streaming service for the Winter Olympics” is because there’s so much personal preference involved. If you’re only interested in the Olympic games then price should be your deciding factor, but if you’re looking for a longer term solution to cut cable, make sure to pay close attention to the channel offerings for each service and choose the one that’s best for you. Sling TV is the least expensive streaming service option to watch the Olympics without cable. 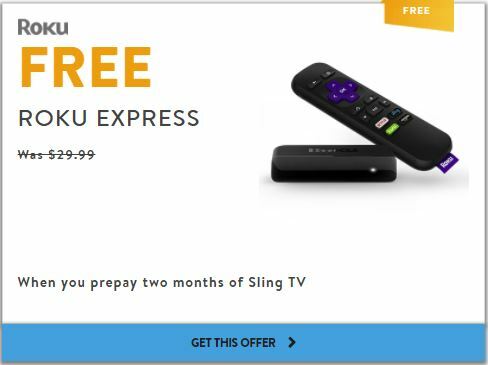 You can purchase the Sling TV Blue package for $20 a month and get the News Add-on for an additional $10 a month, bringing the total to $30 a month. With those two options you’ll get USA, NBCSN, and CNBC that will stream the 2018 Winter Olympics. Sling TV has made itself known as being one of the most al la carte options available for streaming. It has some of cheapest package options that are incredibly dense with quality content. Each package is aimed at a specific interest group (Outdoors, News, Kids, etc. ), making it a simple and effective way to build your own streaming service. If you’re a huge U.S. Olympic fan and want to consume as much content as you can, Sling TV also offers the option to add the Sports Extra add-on for $10 more a month and get the Olympic Channel. 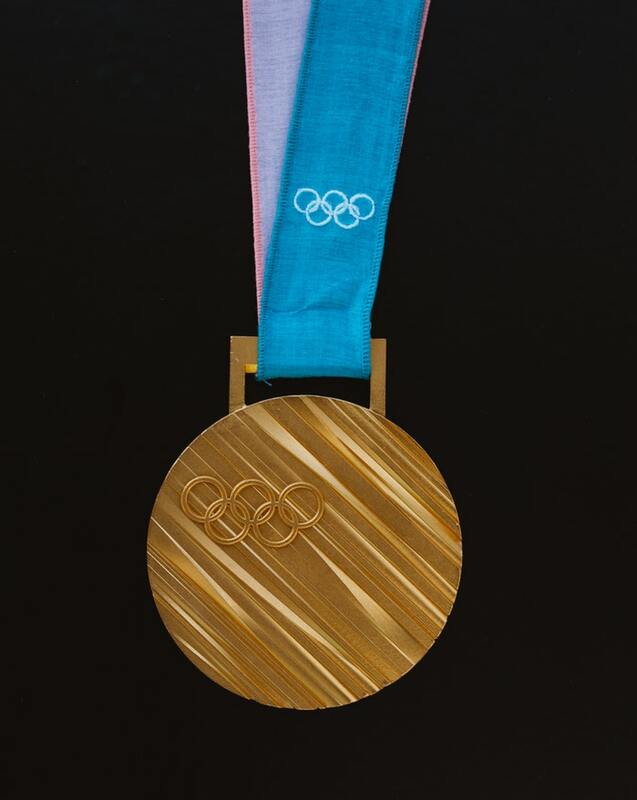 If you’re not familiar with it, the Olympic Channel is a year-round channel dedicated to the Olympic games and will cover the 2018 winter Olympics heavily as well as offer additional content like interviews of the athletes. However, unless you’re interested in the rest Sling’s channel line up more, YouTube TV would be cheaper option to get the Olympic Channel. One benefit of Sling TV is that it has an option for a 7 day free trial. Although the Olympics take place for more than 7 days, you can at least get a feel for Sling TV before you make a final purchase. 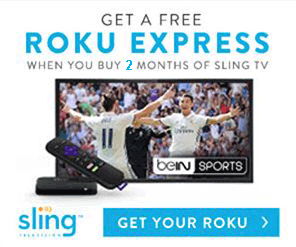 Sling TV also offers a lot of deals to get free streaming hardware. You’ll likely need one if you don’t plan to watch the entire Olympic Games on your cellphone, and getting one for free is always a good thing. DirecTV Now is a little bit more expensive than Sling TV to get the channels you need. Their monthly plan will run you $35 a month, but comes with a little bit of a different channel line up than Sling. If you’re an AT&T unlimited subscriber however, DirecTV Now will only cost you $10 a month. DirecTV Now’s Live a Little package is their cheapest option and will get you the channels that are white in the image below. DirecTV Now also has a 7 day free trial if you’d like to test it before you buy. Hulu Live TV is only really an option to stream the Olympics if you already have a Hulu on-demand account. You can add the live TV service for $32 a month on top of your Hulu on-demand price. With the amount of content produced for the Olympics, $32 isn’t really that much. If you have to add a normal Hulu on-demand subscription to it though, you’d be looking at an expensive option when compared to the others. Although you can also stream the Olympics on Youtube TV and PlayStation Vue, they cost a little bit more than the other options. Youtube TV costs $35 a month and PlayStation Vue’s smallest package is $39.99 a month. If you’re interested in other content than just the winter games, then both are great streaming services. If we’re looking at a comparison of all the services for just that one reason though, Youtube TV and PlayStation Vue both fall a little short. If you choose to purchase (or use free trials) of a streaming service to watch the 2018 Olympics, make sure you have a device that can stream it. Some smart TV’s will allow you to run Sling TV or other services directly on the TV, but sometimes you need an additional piece of hardware. 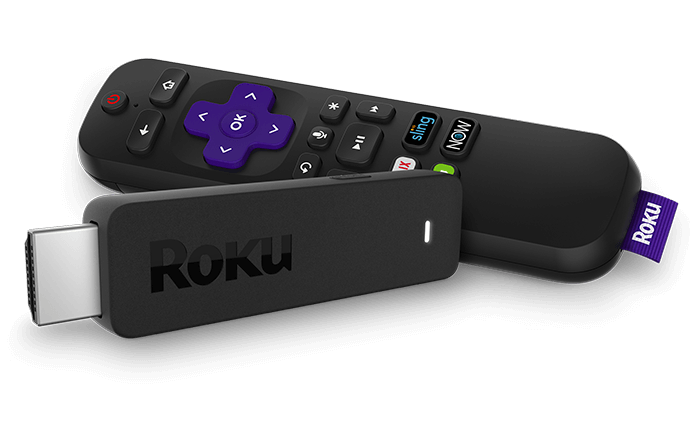 When we recommend streaming hardware, the default answer we give is typically to get a Roku. They are easy, intuitive, reliable, and cheap. There are a few ways to cheat the system and watch most of the Olympics for free. Since most of the streaming services offer free trials, you can overlap them in such a way that you can get more than 7 days of free service. Although we’d recommend getting one service and actually paying for it, we realize some people don’t want to do that. If you get 7 days of Sling TV, PlayStation Vue, and DirecTV Now one after the other, you’ll be able to watch the entire Olympic games. Just make sure that you have your device to run the streaming services on your TV so that you don’t have to crowd over your cell phone to watch curling with your friends! The best way to watch the Olympics for “free” is definitely to purchase an antenna. Although you’ll be down the $10-50 from buying it, the amount of free channels you can pick up more than make up for it. A one time fee of an antenna can be a lot cheaper in the long run than free trials that you forget to cancel! ScreenVariety I think they have the best option to watch it. I haven’t heard of ScreenVariety before. I don’t want to point people towards it until I know more about it, but I’ll take a look. Thanks for the suggestion!